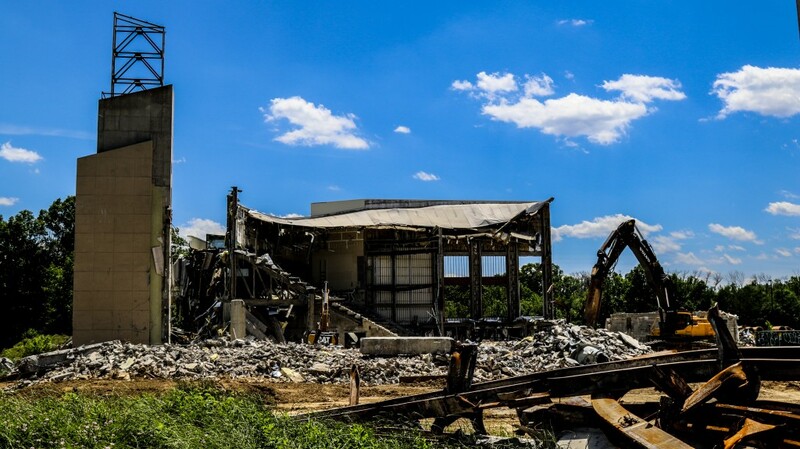 Demolition & Clearing - Delmarva Site Development, Inc.
Delmarva Site Development has the physical capability and extensive experience required to perform any demolition and clearing work that you have on your project. Allow our team to handle all aspects of this front end operation for you. Along with our trusted partners, Delmarva will strive to ensure that as much material as possible is reused on site, recycled locally, or salvaged to reduce costs and to enhance public perception of the project.